About a life that you lived so well. It’s fine, you can rest if you want to. Music is just a story with a melody. The song “I Will Remember for You” played in the video to the right tells the story of a couple touched by Alzheimer’s disease. 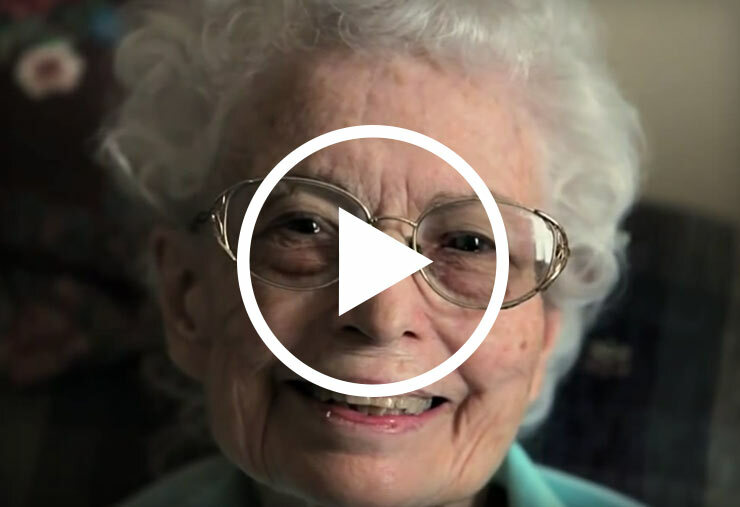 It was written and performed by Home Instead Senior Care staff member Dave Mainelli, and is inspired by all the families they have met who are keeping the memories alive for loved ones experiencing memory loss. Music powerfully communicates emotion and narrative, making it an excellent tool to evoke memories for those living with Alzheimer’s or other dementias. To purchase the song “I Will Remember for You,” visit the Itunes Store or CDBaby.com. So beautifully touching and so sad…. This is beautiful. Thank you, Dave, and thank you, Home Instead, for sharing this. That was beautiful. I was very touched. What a beautiful and touching video. Tears of hope that their will someday be a cure . This song is so touching. It made me cry looking at my dad thinking of the amazing person he was and the life he lived. It gets right to the heart of this disease and how a loved one feels and cherishes the memories. Their life made a difference and even when they cant remember we remember. I want it sung at my dads memorial service when he passes. Where can I get the lyrics and cords?